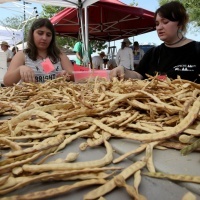 In June, there are two kinds of people in Tucson: Those who look at our bright-blue skies with dry, squinty eyes and pray for rain from the billowing monsoon clouds in the distance, and an out-numbered few who ask that the rains stay away — a least for a little while longer. A beer’s final taste emerges from an endless permutation of variable options. How do brewers find the right flavors? Find inner harmony at these reflective retreats. 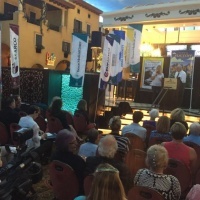 The town of Marana’s continued emphasis on tourism has paid off with another award for its Discover Marana website. For the first time ever, the town of Marana will be the sponsor of a new 28-mile distance in this year’s El Tour de Tucson. The Tucson Premium Outlets in Marana have teamed with the Southern Arizona Arts and Cultural Alliance to host family friendly concerts at the mall. 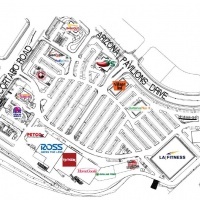 Shoppers will soon see a new HomeGoods, TJ Maxx, Ross, Dollar Tree and a Petco at the Arizona Pavilions shopping center located on Arizona Pavilions Road near Cortaro Road. 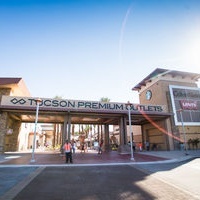 Tucson Premium Outlets will unveil a number of new retail and dining offerings this summer, including Journey’s, VF Outlet, Famous Wok and Johnny Rockets. The Ritz-Carlton, Dove Mountain received a five star rating once again from the Forbes Travel Guide in 2016. 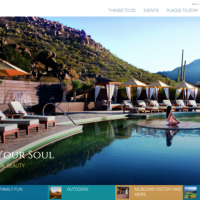 A new website is in town, and with it a variety of discoveries for visitors thinking about traveling to Southern Arizona.